Today, 18th of March, is the day when the American Express company was founded. PaySpace Magazine offers the chance to remember how this financial services company was created, and would like to recall some interesting facts from its history. 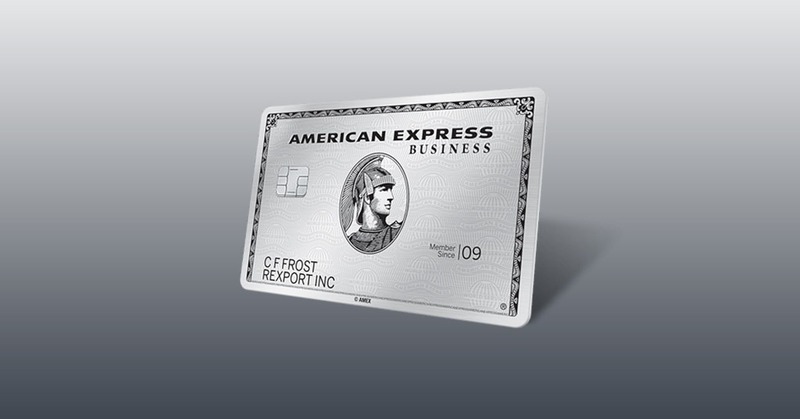 American Express (Amex, or AmEx) is an American financial services corporation with its headquarters in New York City. This company is famous for its charge/credit cards and travelers’ cheques. Amex was founded in 1850 and initially was operated as express mail firm. The original founders of the company were Henry Wells, William G. Fargo, and John Warren Butterfield. In the early 1880s William Fargo decided to go to Europe for a holiday, but during the whole trip, he had a lot of troubles due to the letters of credit (he could barely use them). Thus, he forced the executives to invent a healthy alternative for letters of credit as soon as he came back. The solution was invented in 1891 and was called the travelers’ cheque (which became a prototype of an American Express card). Therefore, it was the first product of American Express. American Express travelers’ cheques are still popular, and a client’s signature guarantees that only the cheque holder would be able to use them. In the case of the cheques were lost or stolen, Amex would reissue them in almost any country worldwide via American Express branches or banks (most often within 24 hours). There is very little variance in the concept of travelers’ cheques since as far back as 1891. They were issued in denominations of $100, $50, $20, and $10. This new type of business did not very thrive and the company sold just 248 cheques for the total amount of $9120 during the first year. The main reason for this slow progress was the fact that one could only cash a cheque at one of the American Express offices. The network of Amex branches was not that big, and it covered just part of the USA. The company solved this issue right away, and signed an agreement with a number of financial institutions and hotels. Already in early 1892, the list of entities and institutions, which accepted Amex travelers’ cheques was about fourteen pages of the American Express advertising booklet, while the total amount of sold cheques was no less than $483,490. The company managed to generate total annual sales of $23M by 1909. Although the company prioritized its transportation and express mail areas (so to speak, get back to basics), the executives began to realize that the new cheque niche could be much more lucrative, so it needed some attention too. 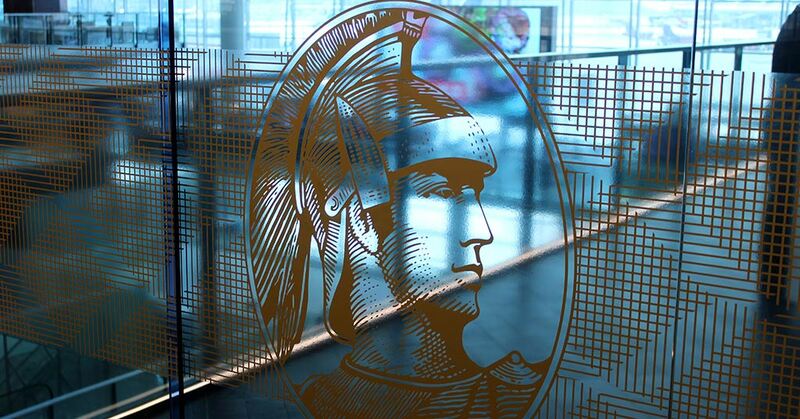 Travelers’ cheques had one interesting feature: it was a time gap between the purchase of the cheque and its encashment, consequently, clients had literally been giving Ameriсan Express a short-term interest-free loan. Naturally, it would be wrong not to take such an opportunity and they ran these funds through bonds and securities. That was a successful accomplishment. Going forward, we would say that by the 1970s, this “impromptu investment fund” has totaled more than $1B. Eventually, American Express became one of the largest American travel agencies by 1929, and kept increasing its presence in Europe. However, World War II marked the end of the travel agency business overnight. 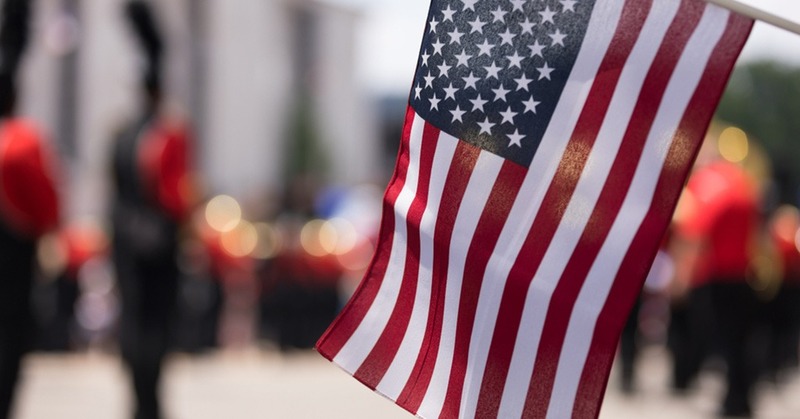 Nonetheless, American Express has already been strong enough to get through these pretty rough spots due to travelers’ cheques, which were very popular among American soldiers. The war was over, and Amex came up with new ideas. Initially, they offered a new option. A client who opened a deposit account was granted with a special card. A customer could pay for goods and services with this card, without the need for cash (in modern terms, the company offered its client what we call a debit card nowadays). In 1950, two businessmen Frank McNamara and Ralph Schneider introduced the Diners Club card. A client had to pay an annual fee of $3 to join the Diners Club. Thus, a customer received a card that was a legal payment method in diners and restaurants, with even a 10% discount (it was what we call a discount card today). 1st October 1958 is considered to be the official Amex card launch date. 250,000 cards were issued prior to the launch date. A card had an annual fee of $6 and was made of paper, with the account number and cardholder’s name typed. The company issued embossed plastic cards in 1959. Amex launched a Corporate Card program in 1966. This move boosted the number of customers significantly since clients gained a better understanding and control over their spending. It was a very big step (or even leap) towards the creation of the so-called “cashless society”. In 1972, American Express expanded its card-issuing business and entered South America and Europe. By the middle of the 1990s, Amex had 38M active cards, which were used in order to pay for goods and services amounting to $162B.